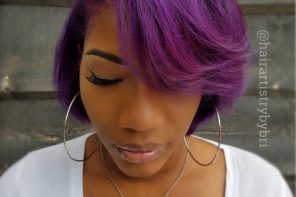 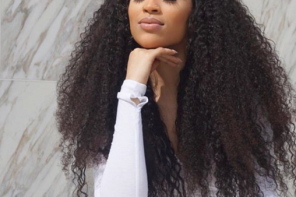 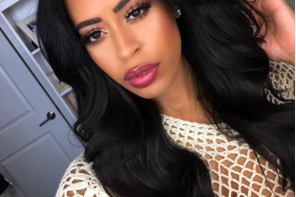 Born and raised in the Trinidad and Tobage; Chinyere Sullivan aka “Chin” displayed a passion for hair and all things glamorous at an early age. 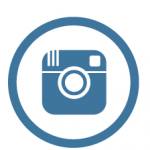 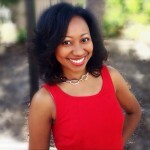 Chin’s journey started while seeking a degree in Fashion Design and Marketing. 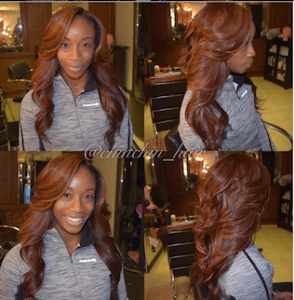 She found herself spending countless hours doing her hair and those of her family and friends. 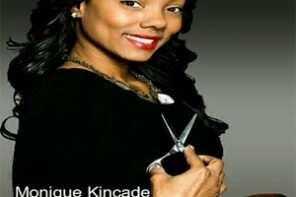 She quickly realized where her heart was and attended cosmetology school where her passion grew and skills fine-tuned. 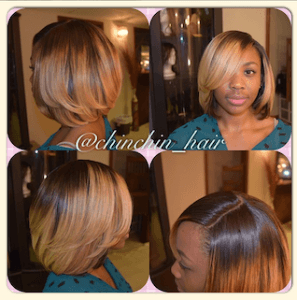 Chin has been styling hair professionally for the past 10 years. 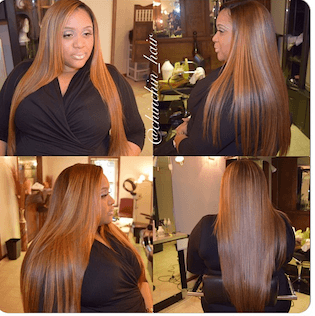 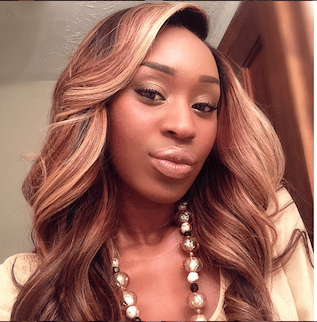 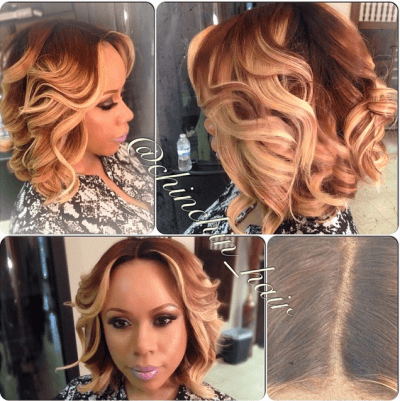 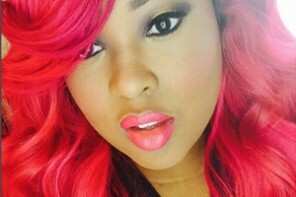 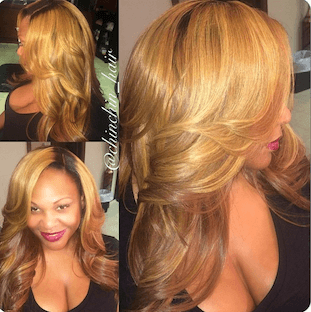 An expert style consultant and innovative “weavologist”, Chin specializes in extensions and custom wigs. 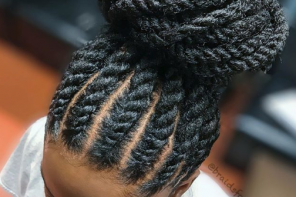 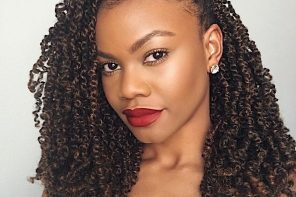 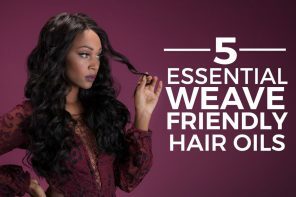 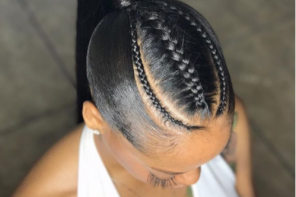 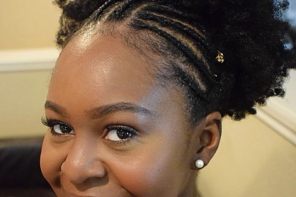 She applies specialized techniques to create natural styles for all hair types. 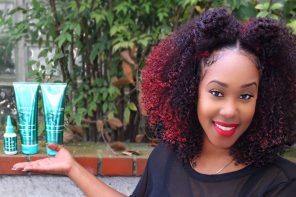 Chin believes in researching the best hair products, tools and hair for the many varied textures of black hair. 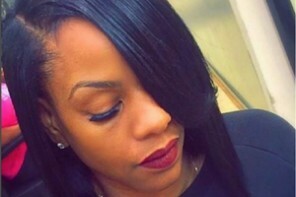 She doesn’t believe in using or selling a hair product that hasn’t been thoroughly analyzed by herself. Chin’s motto…No one should know you’re wearing a weave.